Are you looking to improve your packaging? 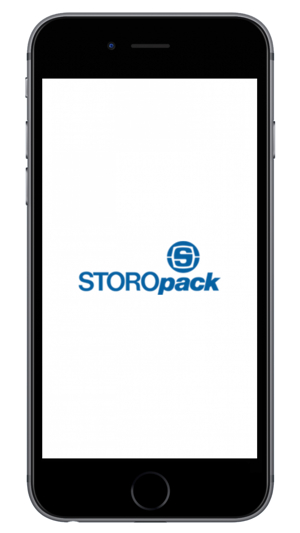 Look no further than the Storopack app! 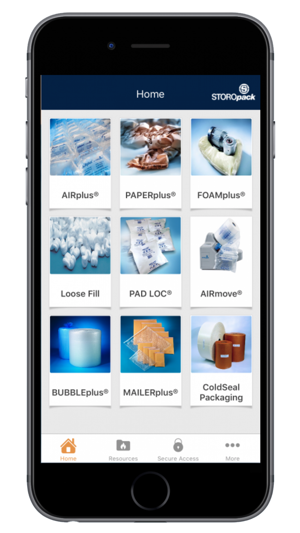 The Storopack app has over 40 different packaging solutions to choose from. 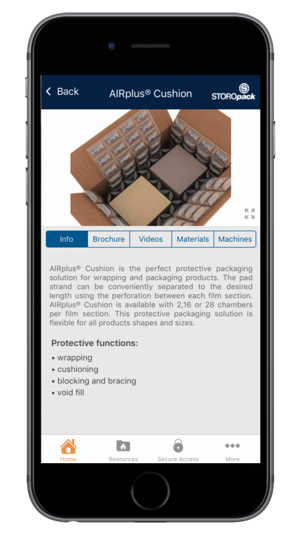 Download our app and easily find the right packaging solution to protect your products. 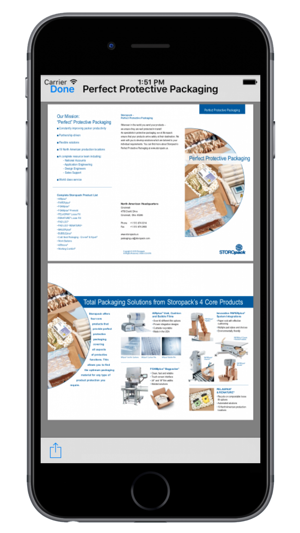 Storopack is a global manufacturing leader for protective packaging equipment and materials. Located in 60 different countries. 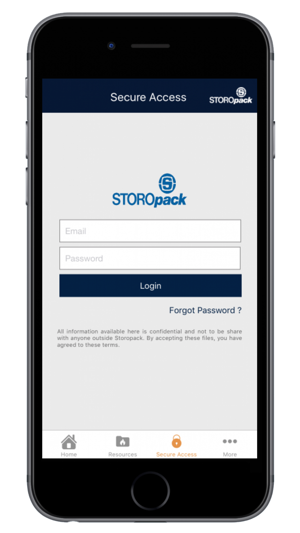 Download the Storopack app and find a location near you to start improving your company’s protective packaging needs. 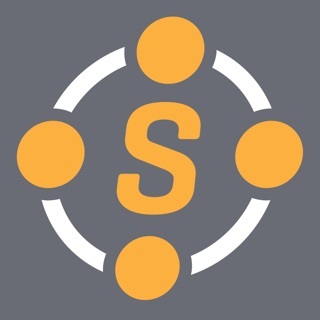 Best way to acquire product documentation on Storopack's offerings.